California is once again defending the Affordable Care Act, leading a coalition of Democratic states against a small army of Republican lawmakers seeking to undo the Obama administration’s signature health care law. "I’ve seen how the ACA has transformed lives and I’ve seen it up close," Becerra said in a phone call with the press. "That is why so many of us are committed to defending the ACA." Many legal experts, both liberal and conservative, have predicted that the Texas ruling will be overturned by a higher court. Last month, Judge Reed O’Connor of Fort Worth ruled on a lawsuit filed against the federal government by top law enforcement officers and other elected leaders of 20 states, including Texas and Florida. That legal coalition of red states argued that the individual mandate, which requires people to either buy insurance or pay a fee, was unconstitutional. The Texas judge agreed — and argued that the health care law should be nixed in its entirety. Last month, Becerra and this same blue coalition of lawmakers requested that the Texas court’s decision be suspended while the legal challenge makes its way through the court system. That process takes another step today as the 5th U.S. Circuit Court of Appeals must now decide whether to take up the challenge. 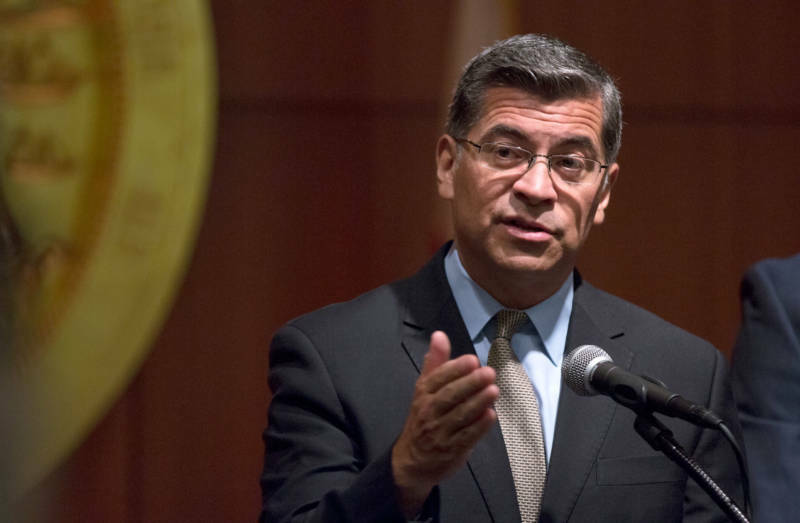 "We are going to take it wherever we need to take it," said Becerra. Since passage of the Affordable Care Act eight years ago, some 5 million more Californians get coverage through expanded Medi-Cal, private plans under the state’s Covered California exchange, and the ability of young people under age 26 to stay under their parents’ insurance. That represents a quarter of all Americans covered under the law. In addition, about an eighth of the state’s budget is derived from the $25 billion the federal government provides to subsidize Affordable Healthcare Act plans and the expansion of Medi-Cal.